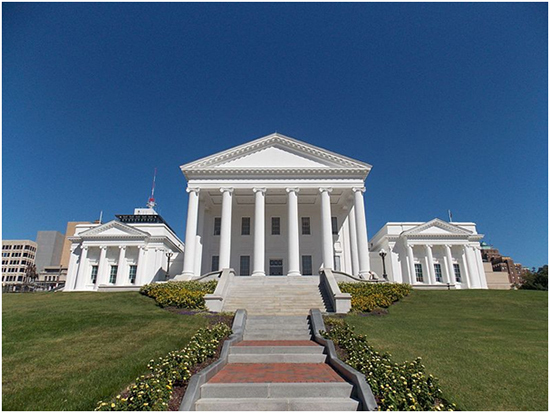 Changes have been made to both Virginia and federal law that have substantial implications for spousal support in Virginia. What does silence about the modifiability of spousal support in a divorce settlement agreement mean? We asked a Virginia family lawyer. If divorcing spouses settle their case and sign a Marital Settlement Agreement, spousal support can be considered either modifiable or non-modifiable. Prior to a 2018 change in Virginia law, if the Agreement specified that spousal support could be modified, then it could if a petitioning party met the modification standard detailed in the Agreement. If the Agreement was silent about spousal support modification, spousal support could not be modified by a court, even if there were a change in circumstances, unless the parties agreed to the change. In other words, previously, silence meant spousal was non-modifiable. What does retirement mean with respect to spousal support? Under Virginia law, absent an agreement between the parties otherwise, a party seeking a spousal support modification must prove a “material change in circumstances justifying a change.” Prior to the 2018 change in Virginia law, the retirement of a party (the payor or the payee) was not necessarily considered a material change in circumstances. Now, if a party has reached maximum social security age as defined by federal law, which is currently age 67, retirement would constitute a material change of circumstance. This change is significant because it allows a retiring party to at least get their day in court—a petitioning party would still have be able to show that the change in circumstances (i.e. their retirement) justifies a change in support. Pursuant to 2017’s federal Tax Cuts and Jobs Act (“TCJA”), in cases where a divorce is entered after December 31, 2018, payor spouses will no longer be able to deduct alimony from their taxes, and alimony will no longer be considered income to payee spouses. It is recommended you discuss with your lawyer how this change will impact the spousal support you pay or receive.